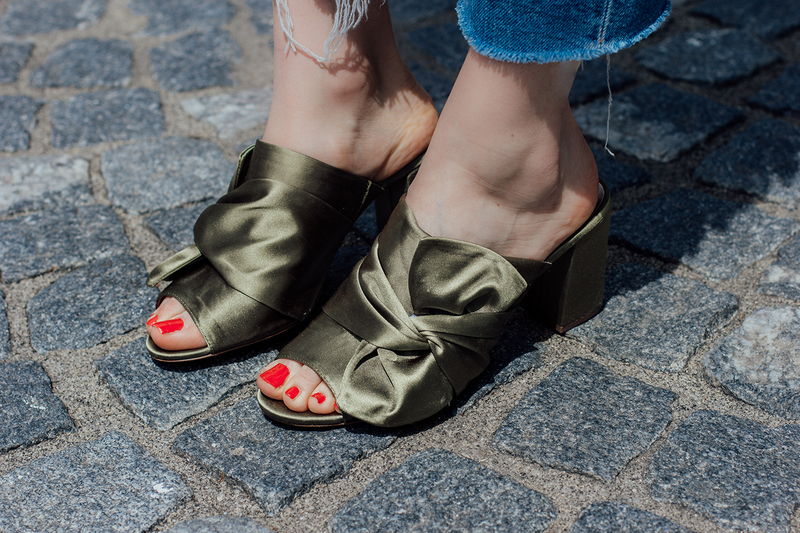 This was quite a difficult decision, but if I were to choose only one pair of shoes for this summer, these mules would have to be the ones! They are super chic, comfortable and so incredibly stylish, but make sure to check out But First Shoes, and find out more about why I picked these green beauties, how I would style them and some other similar options from Mass where everyone would definitely find this years "it"shoes that would suit their personal style and fashion taste perfectly! Looking super cool in this edgy outfit! LOVE your jacket!